The Whiskyfind - Cameronbridge 21 Year Old Cask 11199.. 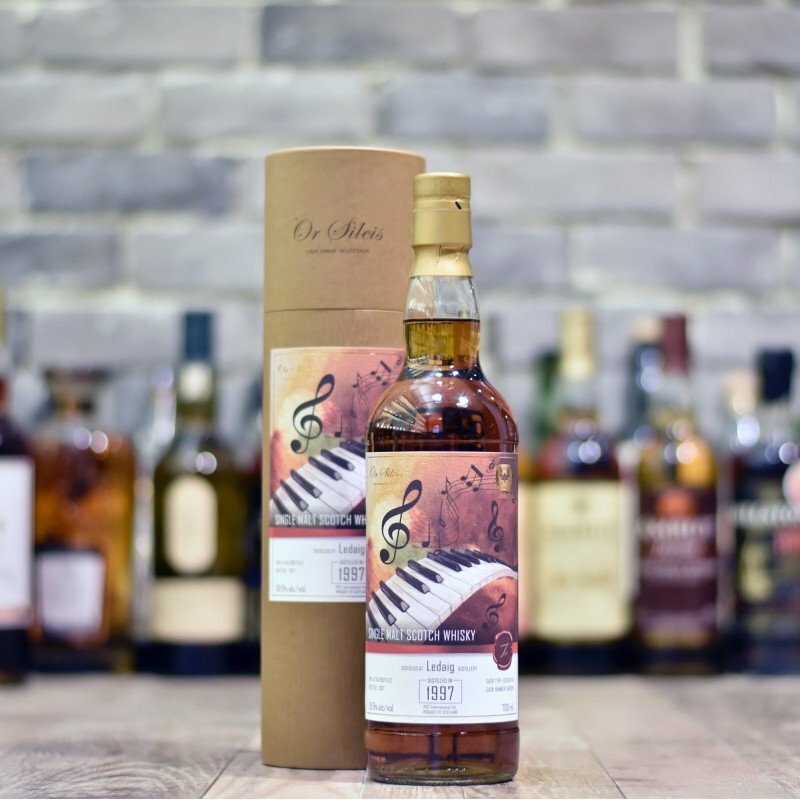 The Whiskyfind - Glenallachie 12 Year Old 2004 Jazzin: Guitar Cask 900755.. The Whiskyfind - Clynelish 19 Year Old 1997 Jazzin: Trumpet Cask 4047.. The Whiskyfind - Aberlour 20 Year Old 1996 Jazzin: Saxophone Cask 900050..
Old Particular - Glenrothes 11 Year Old 2006 for Shinanoya & The Whiskyfind..
Cadenhead - Glenrothes 19 Year Old 1997 175th Anniversary Cask 528..